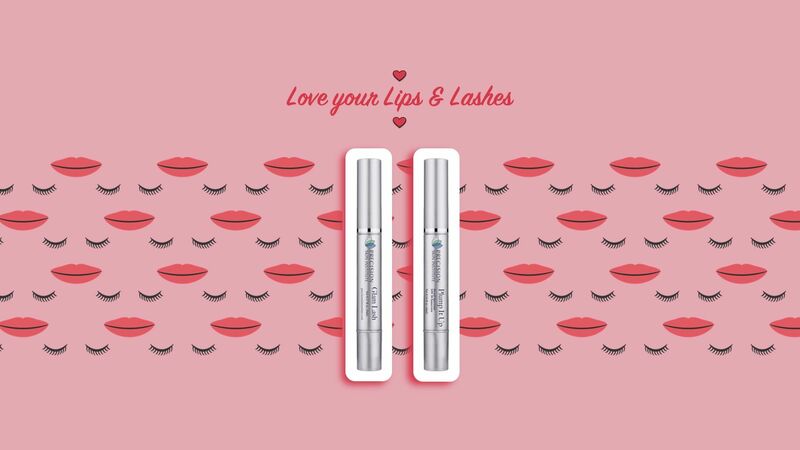 Love your lips & lashes! Get one Glam Lash lash booster and receive 50% off our Plump It Up lip enhancer at Precision Skin Institute throughout February 2019. 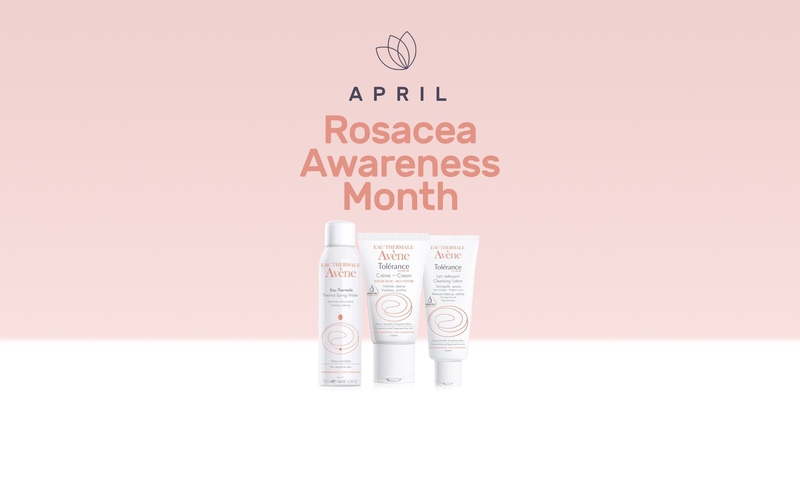 April Is Rosacea Awareness Month. We at Precision Skin Institute are offering 10% off 3 Avene products that help sooth skin affected by rosacea for the entire month of April.